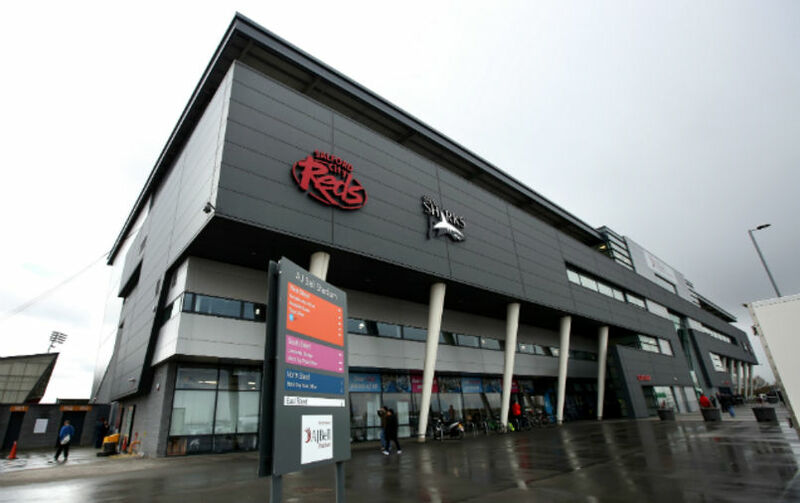 AJ Bell Stadium (formerly Salford City Stadium) is a rugby stadium and home of the Sale Sharks rugby union club. Its four main stands include; The West Stand (main stand) capacity 4,500, The North Stand (Wooden Spoon Stand), capacity 2,500, The East Stand (MBNA), capacity 2,500 and the South Stand/The Shed (Wellsprings Stand) – capacity 2,500. As with the majority of large commercial structures built in the current business climate, The developer was asked to install a Stormwater Attenuation System to recycle rainwater which could be re-used by the structure itself. We were tasked installing and protecting a modular attenuation system and ancillary products. Ensuring all laps are sealed correctly despite adverse weather conditions. Ensuring all modules are interconnected correctly, as one wrong module can cause the whole system to collapse. In conjunction with our construction & supply chain partners we ensured all deadlines were met and all materials installed to the very highest of standards. We installed Alderburgh Groups ESS Versa Void Cell System and encapsulated it using a hot welded membrane called Tuflex. Finally it was protected using a geotextile fleece. As always Lainton Services installed our Versavoid & Aquadrain modular attenuation system in a very professional, competent and reliable manner.